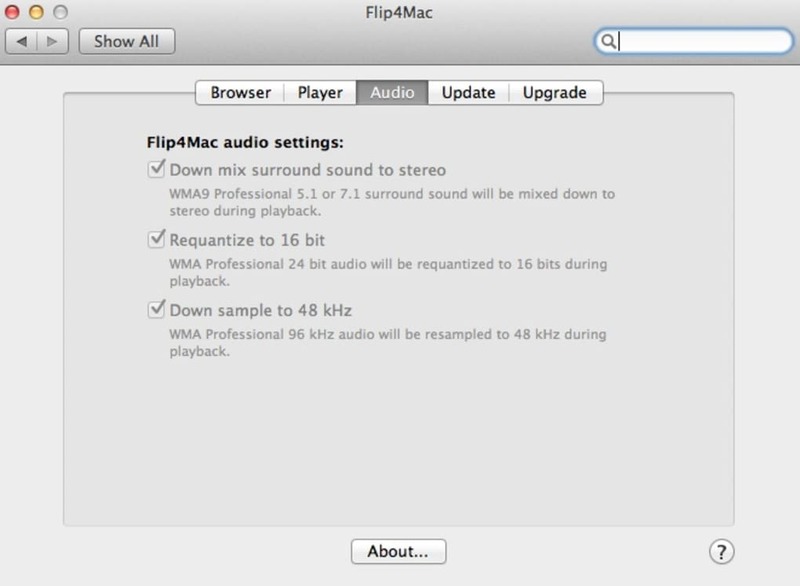 If you need to play WMV or WMA files on your Mac, then Flip4Mac is a simple and effective solution. Softonic was given exclusive access to the preview of the 3.0 private beta version of Flip4Mac and now the final version of 3.0 is here. 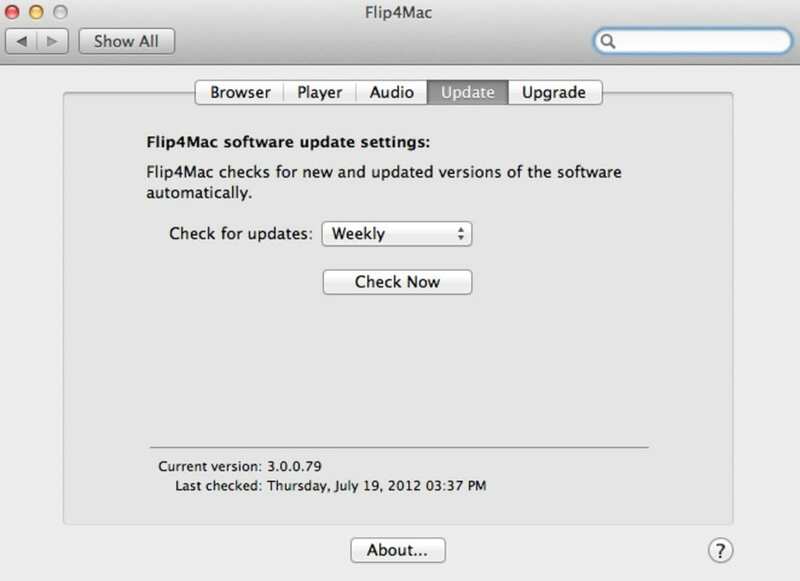 Flip4Mac has been completely rewritten to meet the new requirements in OS X 10.7 and 10.8. Flip4Mac 3.0 includes an option to install Microsoft Silverlight which is Microsoft's answer to Adobe Flash although you don't have to install it. However, it's useful to have it as some video streaming events on the net use Silverlight to deliver content. 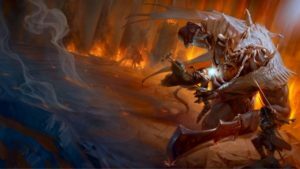 First some background to Flip4Mac. 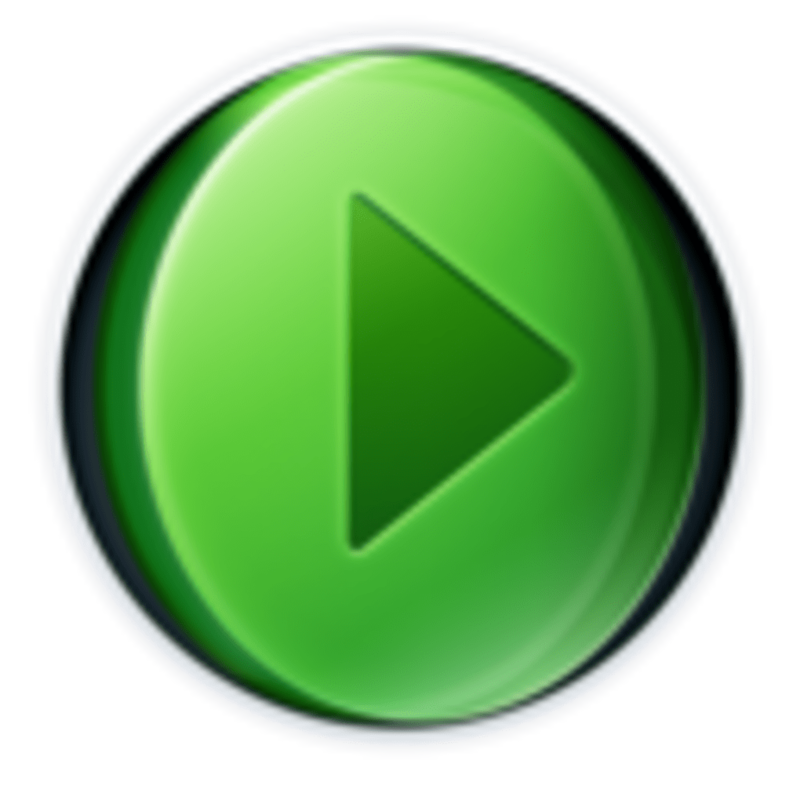 WMV is Microsoft's own video format which by default, won't play on Macs since Apple's own video format is QuickTime. 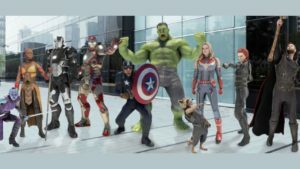 The most common solution for users has been to install a multimedia player such as VLC media player or a plugin such as Perian or Flip4Mac which both allow QuickTime to play WMV files. 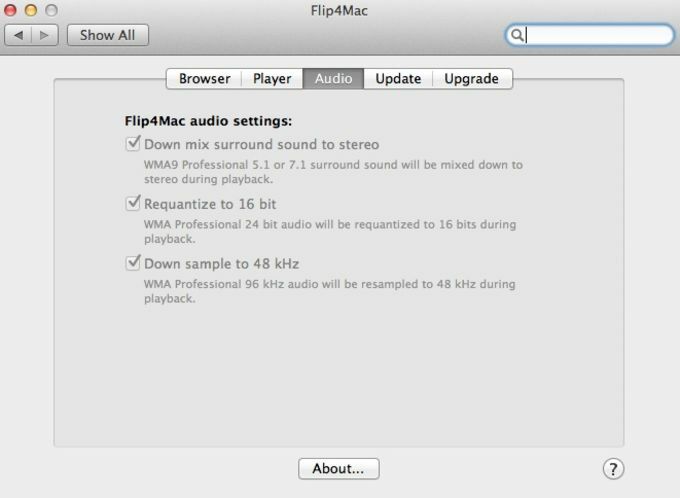 However, with Perian only supporting older versions of WMA and now no longer being developed, Flip4Mac is set to become the most logical choice for users, especially because it is officially endorsed by Microsoft and effectively, the official Windows Media Player for Mac. 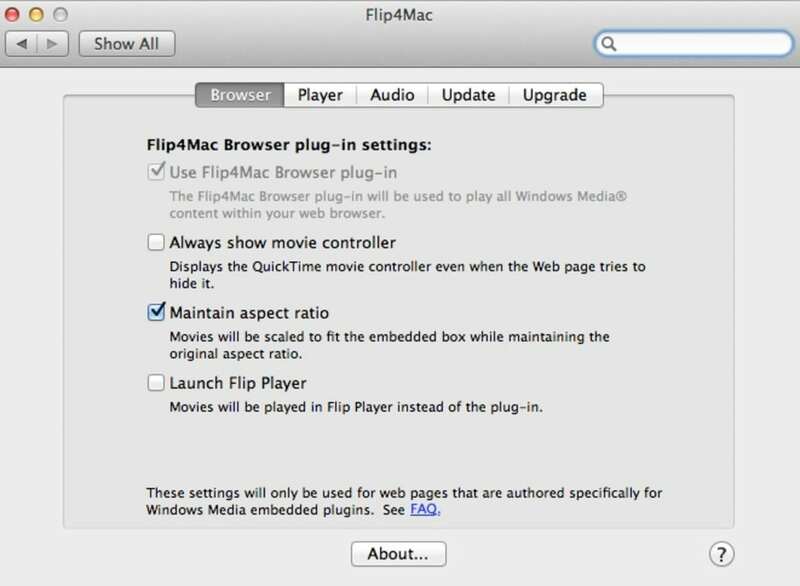 Flip4Mac 3.0 is not just a plugin for QuickTime however. For the first time, it introduces its own player - Flip Player - but it will still allow you to view WMV videos in QuickTime. The difference from the previous version of Flip4Mac however is that it now leaves a watermark in the top right-hand corner of QuickTime although Telestream say they hope this will be gone when the public beta is released. Flip Player doesn't feature this watermark with the additional bonus that it has some powerful added extras although many of them are only available in the Pro version. The free version of Flip Player in Flip4Mac 3.0 is very clean in appearance and does a good job of not obscuring video content during playback as there are no overlay controls. 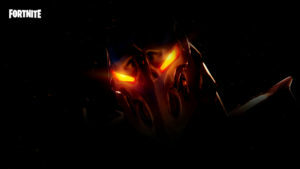 Instead, the player controls only appear when you move the mouse cursor over it. Flip Player also includes a new "Dim Lights" feature which neatly darkens everything around it so that you focus on just the video. Playback controls are enhanced with slow motion options and most functions can be performed using keyboard shortcuts. 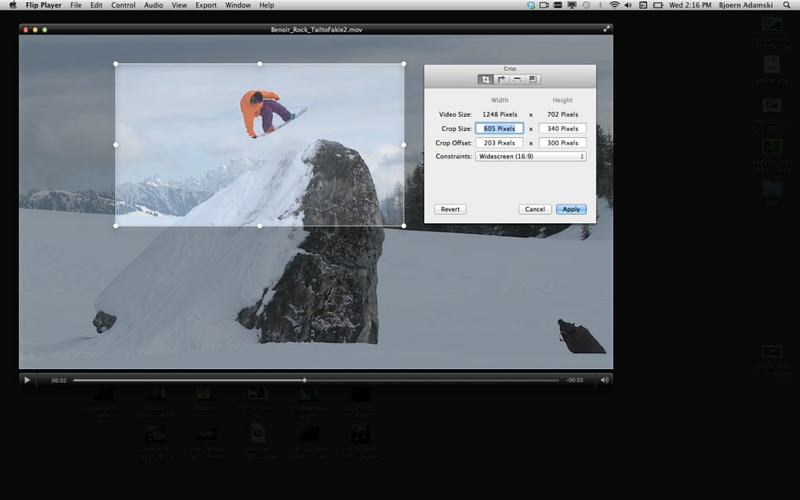 Among the more powerful features of the basic version of Flip Player are the ability to Crop, Rotate, Scale and Trim video which is not possible in QuickTime X. You can also now convert and export WMV video for iMovie and Final Cut Pro but without creating quality damaging H.264 files. Instead, a native AIC (Apple Intermediate Codec) file is created for iMovie to avoid additional transcoding when importing. For Final Cut Pro users, it creates a ProRes file that automatically sets the correct dimensions and native video codec that fit with project settings. You can even export sound from your favorite videos to an iPhone ringtone and use the trimming features to refine it. If you want to change the general plugin settings of Flip4Mac 3.0, they can be accessed at the bottom of your Mac system preferences under "Other". There are several different configurations options including for the Flip Player media browser, upgrade, update and plugin settings. Note that Flip4Mac 3.0 no longer supports OS X 10.6 Snow Leopard (although version 2.4.4 still does) as its been designed for the new demands of Lion and Mountain Lion such as Gatekeeper aimed at making Macs more secure. The benefit of this is that Flip4Mac 3.0 features much improved 64-bit support for OS X 10.7 and 10.8 although the QuickTime video components have remained 32-bit due to the QuickTime component architecture. However, audio codecs are 64-bit now. Overall, the introduction of Flip Player is the major innovation in Flip4Mac 3.0. It offers some powerful features that aren't available in the free version of QuickTime, and it's very well designed to suit the look of OS X. However, it lacks some of the features of QuickTime (such as screen recording) and some users may feel it's not quite as slick as Apple's own player. 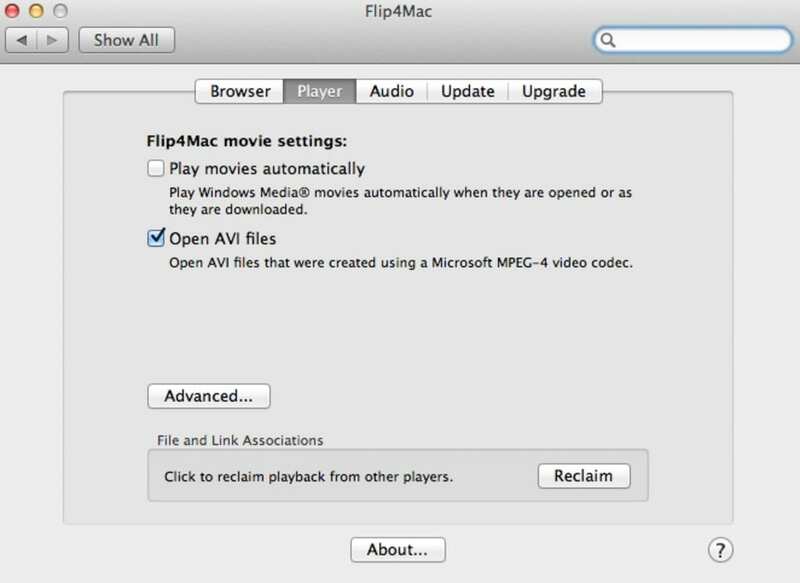 Flip4Mac 3.0 remains a powerful solution for anyone that needs to play WMV and Windows Media on their Mac and the introduction of Flip Player is a significant enhancement that makes managing WMV files on Mac easier than ever. New Features: New in-app stores purchasing Fixes and Enhancements: Dramatically improved the loading time for ASF files (.wmv, .wma, .wm, .wmp, .asf, etc.). Did not work. it did not work with mac os x el capitan, so i purchased the license for nothing. This is NOT free software!. The installer requires you to purchase a license before it'll allow you to install anything. It misleads you into thinking it's free software until you get to the license screen in the installer. 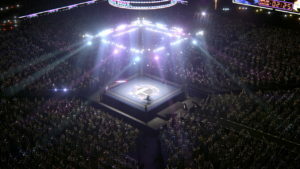 However, the license is very cheap - under 4 British Pounds (not sure what it is in US money) so it's kinda still worth it I guess - just would be nicer to have been up-front about this cost instead of waiting until you're already installing it. Nice, easy to use software.